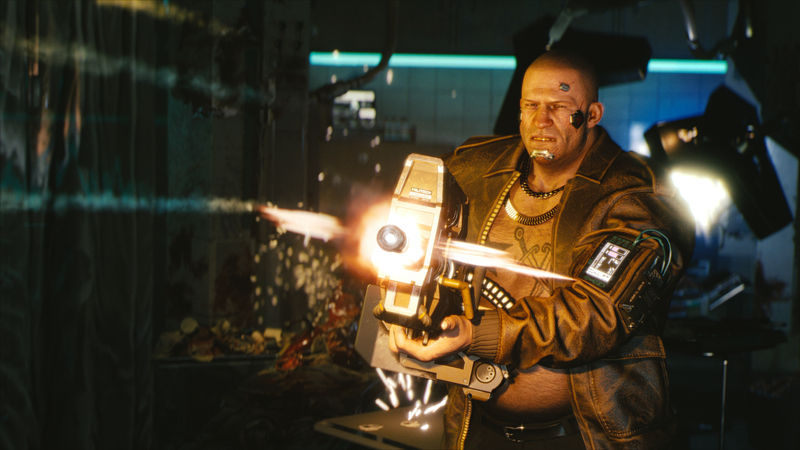 Lack of a release window continues to propel the rumor mill, with many believing that Cyberpunk 2077 is a next-gen launch title while others believe that it’ll be a cross-gen release. Although CD Projekt RED isn’t ready to talk about a release date or window yet, the studio’s social media team did pen a letter to fans in its 2077th tweet via the official game account, and thanked them for their support. Each day we’re here with you guys – celebrating Cyberpunk, sharing news, making new friends, and giving you studio insider info. Staying directly in touch means we can better understand who you are and what you like about video games (including this particular one). This, in turn, enables us to talk with the dev team (which also reads this account daily), so they have a good picture of what you expect. Cyberpunk 2077 is a really big game, but so is the task of communicating it to so many wonderful people from all around the world. These 2077 tweets have been an awesome and enlightening journey for us so far. Thank you for being such an awesome community. You make it worth the while. 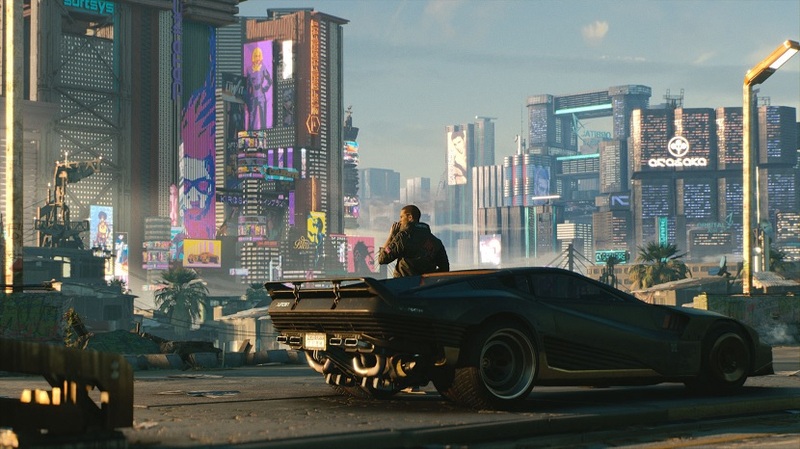 Cyberpunk 2077 will make an appearance at E3 2019.